Learning the basics of numbers and math is obviously very important and it is applicable throughout our lives. 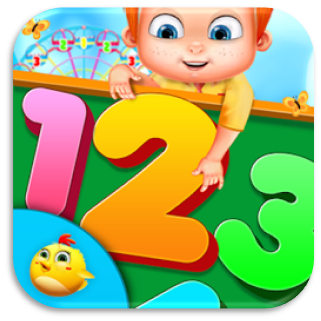 These Educational Games will help the kids to learn all the numbers and the different operations of math in a totally fun way. These games are featured a complete set of training of the educational activities and learning having lot of entertainment in it which is the main reason why kids will find it interesting to learn. 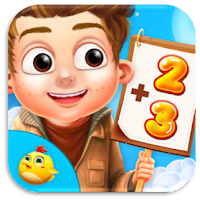 Let’s have a look at few of the latest number and math learning games for kids by Gameiva where learning meets fun. 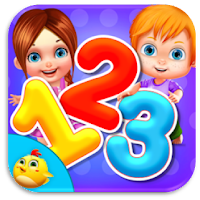 This is going to be a totally new and exciting way to learn the numbers easily for kids. This educational activity game features lots of different educational tasks which will help the kids to learn the numbers with lot of entertainment. Get your kids entertained while learning. Draw on dotted outline having letters. Hit the correct number given on stars. Feed the whale according to number. Use the eraser to rub out the colors and draw them again. 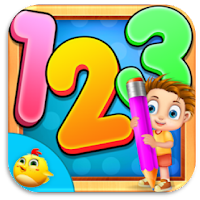 The best combination of the math and puzzle in one game, especially for kids focusing on all the different math activities. Learn to solve the mixed math operations in a total fun way through many different activities and puzzles. Puzzle game for preschool kids with basic math operations! Fun for children, nice sounds to keep early learners entertained while they learn. Help your kids learn math much faster than before with the help of this effective educational game for kids. The questions are generated randomly and dynamically so there won’t be any repeating questions and all of them will be totally new. There are so many different fun activities in this game which will engage the kids into playing it and learning from it. Arrange the funny dancing numbers into its position to complete the level to move on to the next stage. Lot of different games to learn the different mathematical operations. 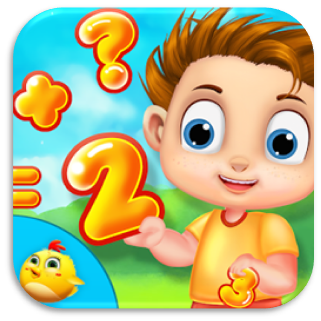 Choose the difficulty levels of hard and easy in all of the different games of mathematical operations. Complete the different stages to move on to the next level. Put the funny dancing letters into its correct position. Choose a lot of different variety of beautiful and attractive colors from the options. Also use the drawing tool to paint on the painting pad with many different varieties of color pencils, brushes and crayons. Color on the dotted figures of all the alphabets from A-Z and all the numbers. Draw on the dotted outlines of all the different alphabets from A-Z having small letter and capital letter of each alphabet. Choose from lot of different mixtures of colors. Select from the different drawing options and choose from the crayons, brushes or pencils. These were all just few of the amazing educational games by Gameiva for kids which will help all the kids to train their mind at young age. You can find more of effective, innovative and science games for kids at Gameiva. Gameiva brings you the latest creations of most loved categories of games and apps which are all hugely loved by kids. We are entirely devoted to build user friendly games related to fun and learning for better educational familiarities and enjoyment for kids. We have never stopped from bringing new educational and science games for kids with lot of entertainment and learning. All these games are free and beneficial for all the kids allowing them to learn a lot of new scientific concepts. Stay with us for the latest updates of Gameiva on Google play and get more of educational games. Also visit our YouTube channel.